Definitely an iOS version, but I'd rather play on my iPad and on my iPhone. Much larger screen. 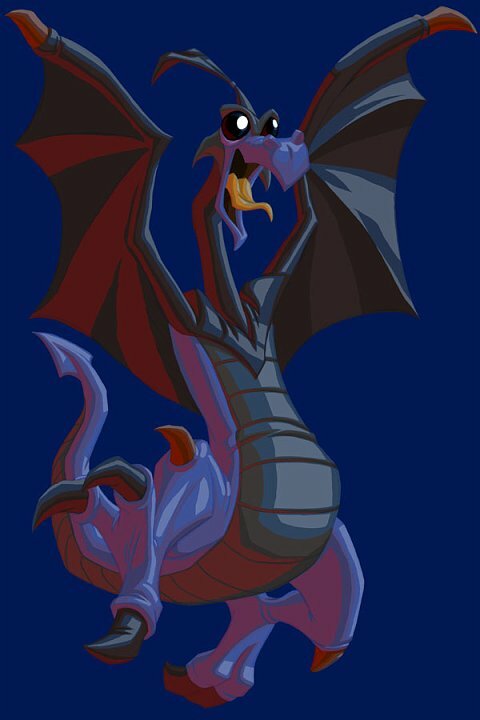 does anyone know if they have made a spyro game compatible to iphone?? ?